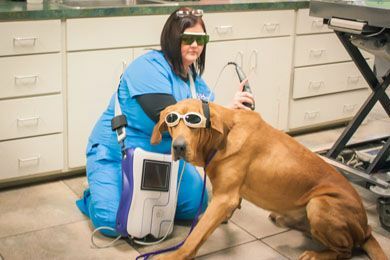 If your pet suffers from arthritis or other ailments, laser therapy may be a solution! 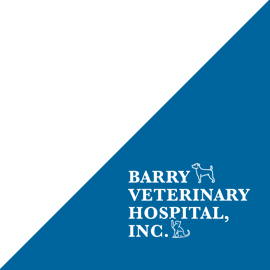 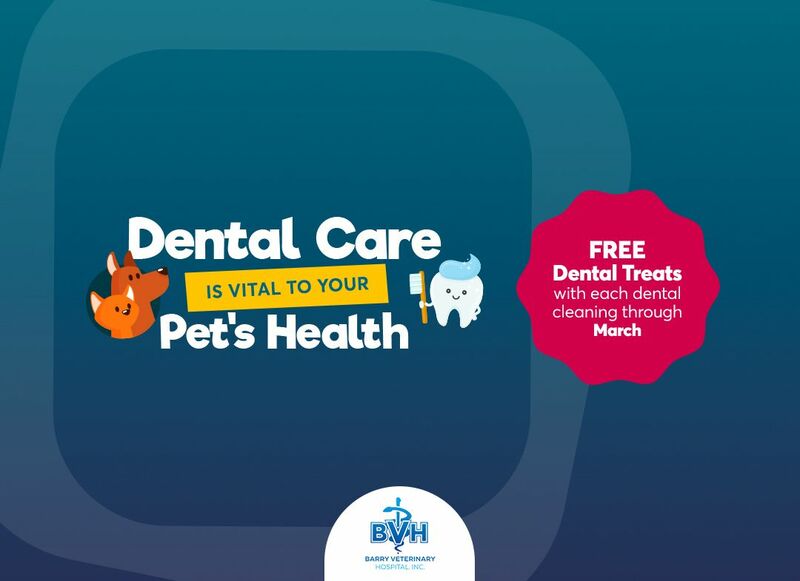 Barry Veterinary Hospital specializes in Class IV laser therapy, a type of phototherapy that uses a beam of light to stimulate healing from inside the body. 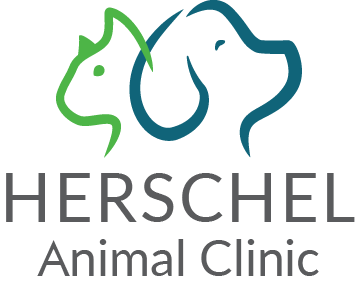 With laser therapy, your pet can receive fast treatment and pain relief without using drugs or invasive procedures.